The MAXD Mapping and associated hardware show HERE really make a huge difference. There are 4 choices for exhaust tips .. The Pumaspeed Workshop team are ready to fit the Milltek Sport Focus ST Diesel Cat Back Exhaust in our Head Office located here. Therefore making parts and labour a total cost £526.49 (inc. VAT). 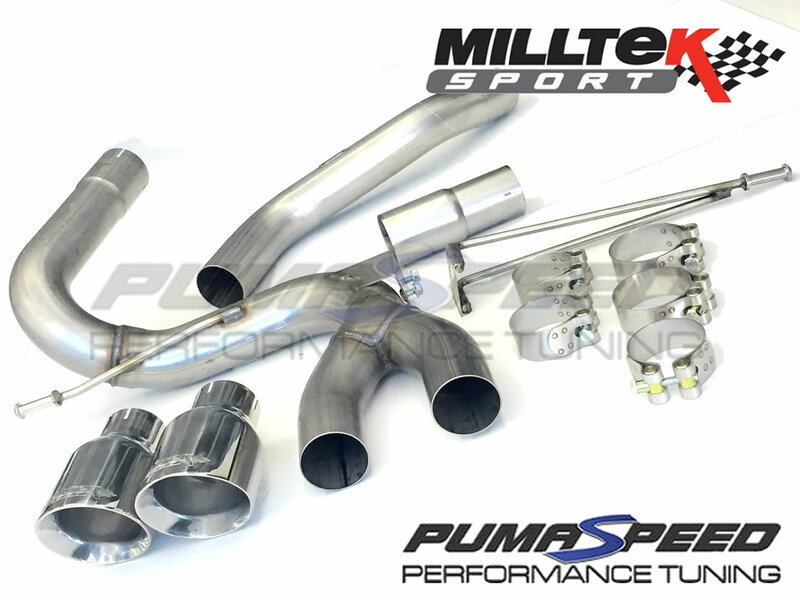 Pumaspeed have a specialist distribution team that can dispatch the Milltek Sport Focus ST Diesel Cat Back Exhaust to any destination worldwide.